Apple announces Apple TV+ video streaming service. Apple today announced Apple TV+, a new streaming service featuring exclusive original shows, movies and documentaries. 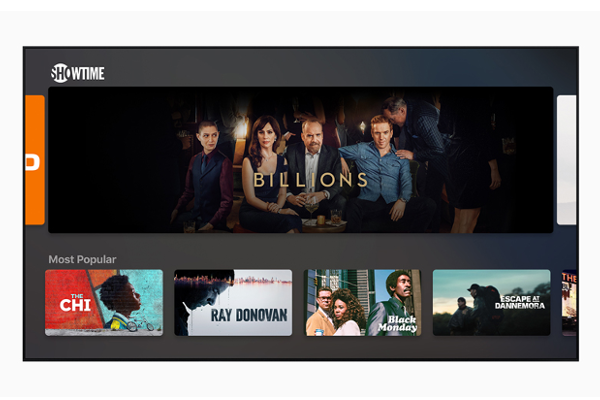 Apple's original video subscription service in the all-new Apple TV app will give users access to exclusive original shows, movies and documentaries.